The late, former Ba parliamentarian, Gyan Singh was being considered by the Fiji Labour Party for the 2018 General Election. This was revealed on Monday by party leader Mahendra Chaudhry, who described Mr Singh’s death as a great loss to the party, the Sikh community and cane farmers in Ba. Mr Singh, 60, passed away in Ba on December 31 2017. At the time of his death, Mr Singh was a farmer cultivating sugarcane, fruits and vegetables and was also in the livestock business at his home in Varadoli, Ba. “I was shocked when I heard of Mr Singh’s passing,” Mr Chaudhry said. Mr Singh, a former Xavier College student, began teaching at Khalsa College in Ba and later became manager of the school. He played a prominent role in the Sikh Education Society. During this time Mr Singh became actively involved with the cane farmers in Ba where he later served as an official of the Ba branch of the National Farmers Union. Mr Chaudhry said Mr Singh was also actively involved with the Rarawai Mill Cane Producers Association. “I found him to be a hard working person who carried out his work with diligence, determination and reliability,” he said. 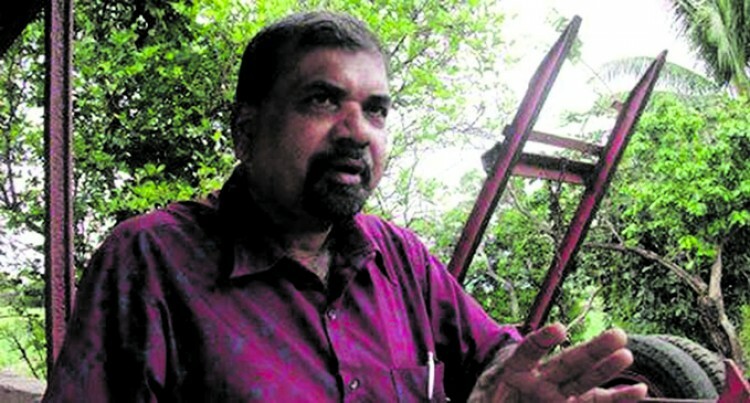 “He has done a lot of extensive work for the party in the Ba area and among the cane farmers.”.